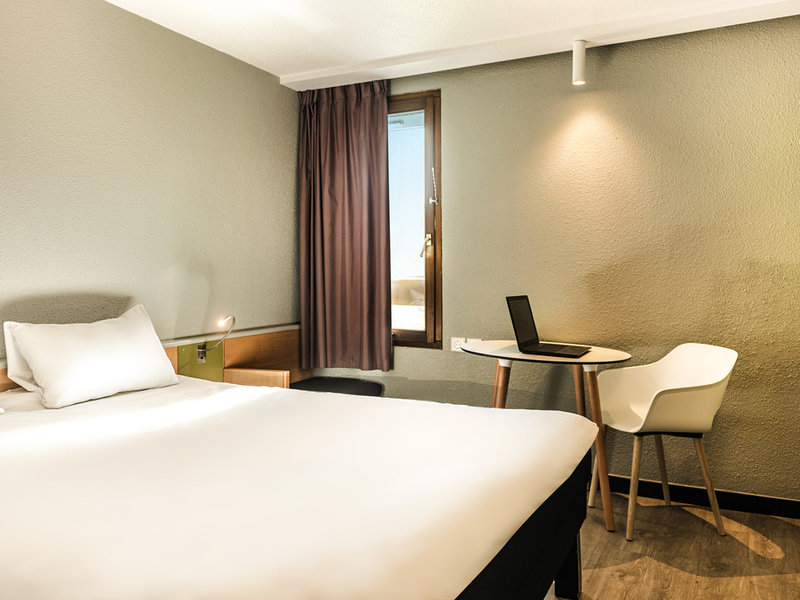 The entire team at the ibis Strasbourg Sud la Vigie hotel welcomes you. We will provide you with our friendly and attentive service to ensure you enjoy a comfortable, relaxing and pleasant stay. Close to road networks, direct access for the 'Route des Vins', Château du Haut-Koenigsbourg, Europa Park. 10 mins to heart of Strasbourg and TGV train station. A real Northern French bistro, for informal dining.